Welcome to my comprehensive Services home page. I invite you to explore the various options I provide below or at the quick tabs to the left. With hundreds of clients and thousands of tax returns, I have seen it all. Darren Smith CPA, with a Masters in Taxation is ready to work for you to maximize both profits and savings for you personally and your business. As always, let me know how we may better serve you. Monthly, quarterly and year-end management use only balance sheets and operating statements are prepared accurately and timely for a broad range of small business clients. 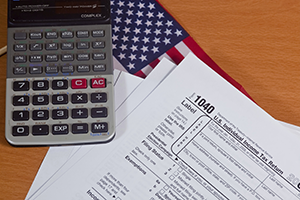 Tax returns and filing instructions have been prepared for 1,000's of individual clients each year.